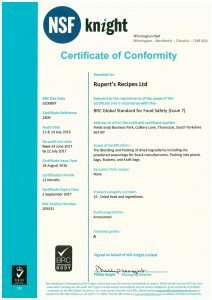 The British Retail Consortium Global Standards is an industry leading regulative body in food safety within the food sector. 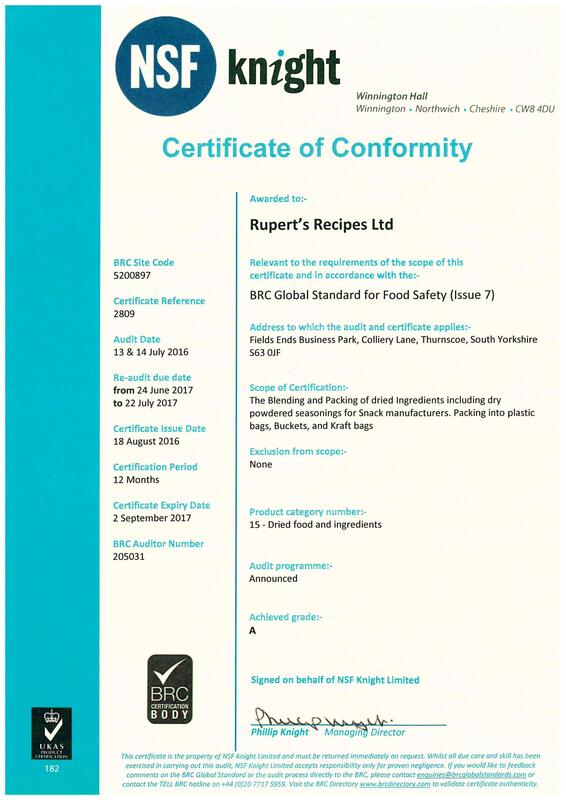 Our commitment to giving our customers the highest standards of production efficiency, quality and food safety is shown through this accreditation. 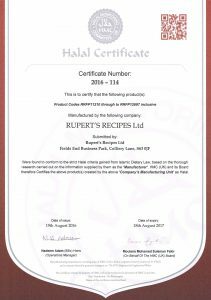 The Halal Monitoring Committee is the most trusted Halal organisation in the UK. 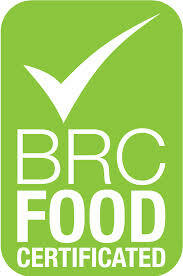 By having this accreditation it gives our customers the confidence that all our products are genuinely Halal. 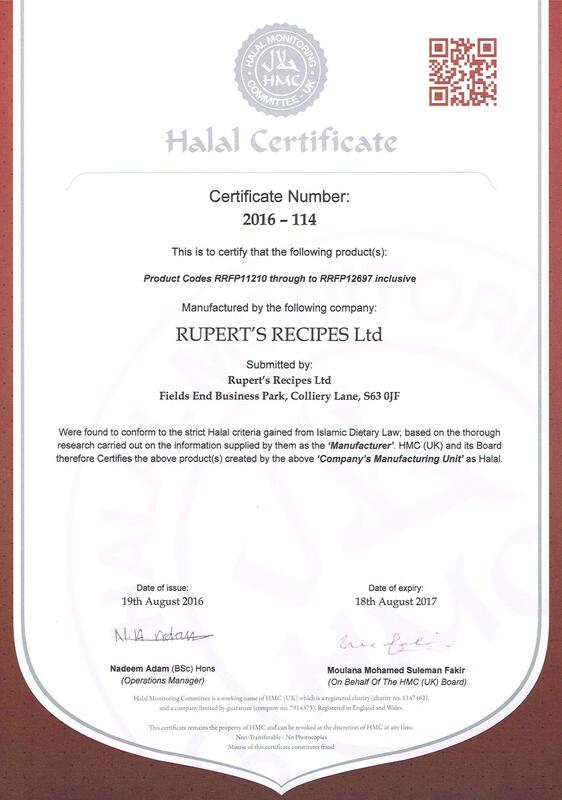 Having full trace-ability, we can ensure that every process and criteria has been met for Halal certification.